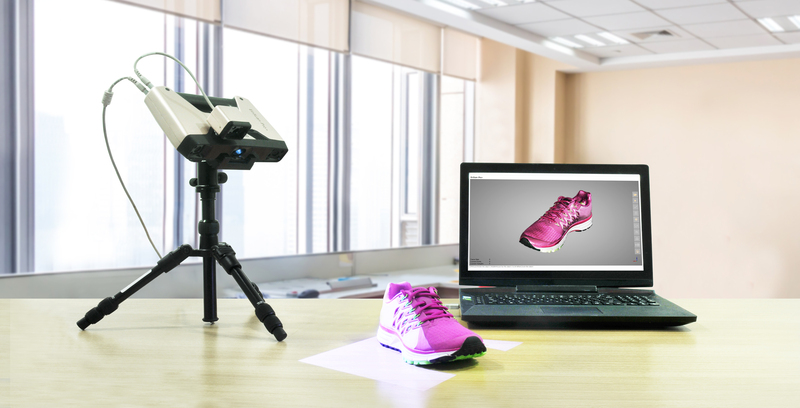 Handheld rapid Scan, handheld HD scan, automatic scan and free scan make the Einscan-Pro+ a multi-functional, all in one 3D scanner. Solid Edge® software is a comprehensive 3D design system that uses synchronous technology to accelerate design, make revisions faster, and enable better re-use. With 3D CAD, simulation, and design management, Solid Edge expands the versatility and functionality of EinScan scanners to create a complete reverse-engineering solution. 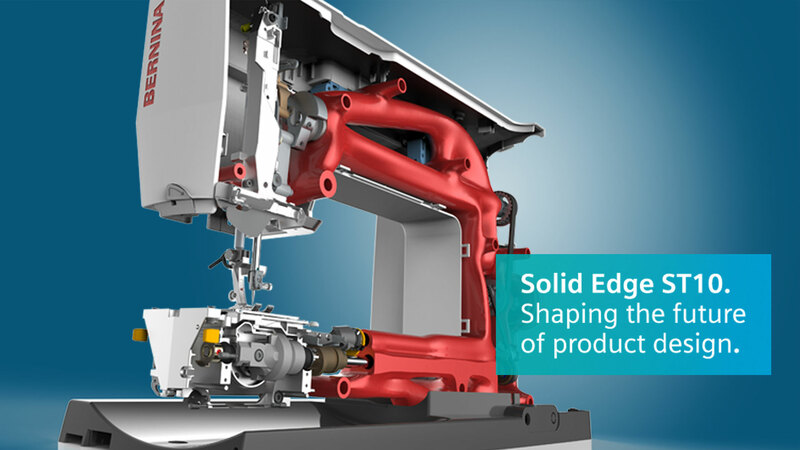 Solid Edge from Siemens PLM Software offers designers a proven solution for 3D product development that is easy to implement and learn and is complete with advanced functionality. Solid Edge is the industry’s most complete hybrid 2D/3D CAD system that uses synchronous technology. It excels at facilitating accelerated design, faster change and improved re-use of imported data. With superior part and assembly modeling, drafting, transparent data management and built-in finite element analysis, Solid Edge (a core component of the Velocity Series™ portfolio) enables companies to master the growing complexity of product design. The CAD industry continues to push the envelope, offering better ways to design products. As a result, designers are often left to figure out the best technology for their needs. Some companies test and evaluate 3D CAD systems against known requirements while others make choices based on less empirical methods. OS System Support: Windows 7, 8 or 10, 64bit.